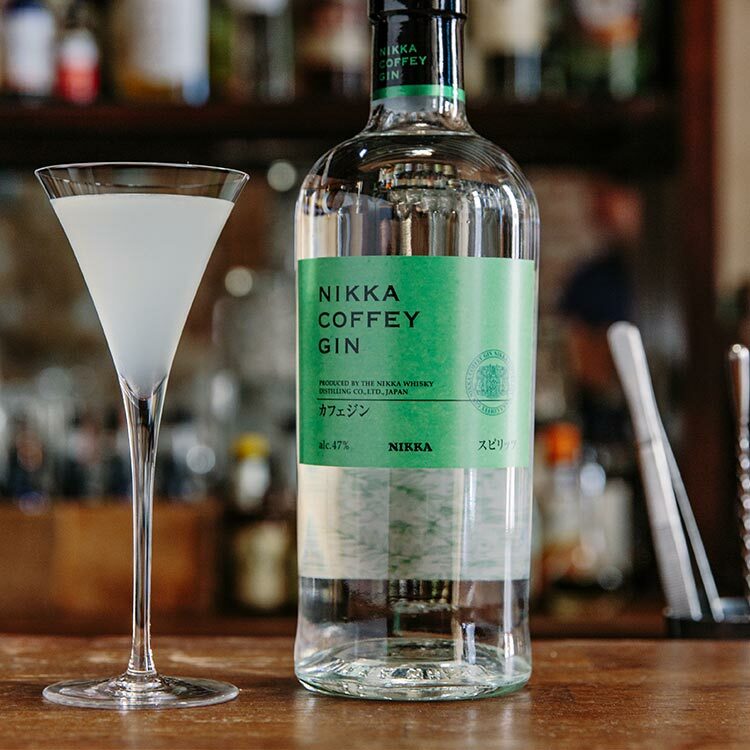 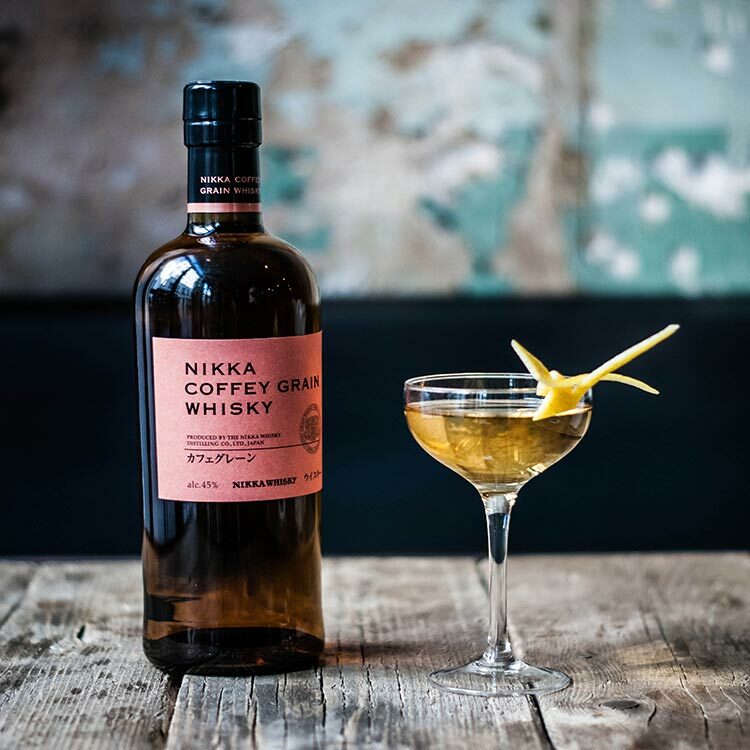 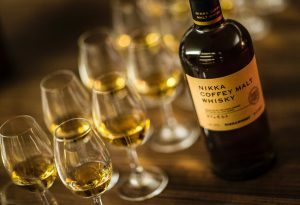 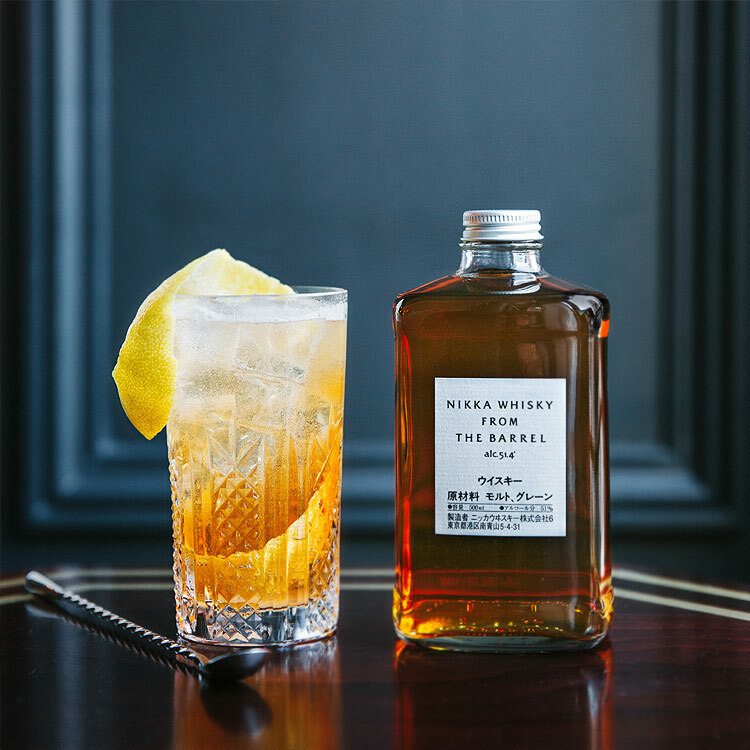 One should never miss the opportunity to try a Nikka whisky neat, in an appropriate tasting glass in order to capture the full extent of the complexity and the unique profile each expression has to offer. 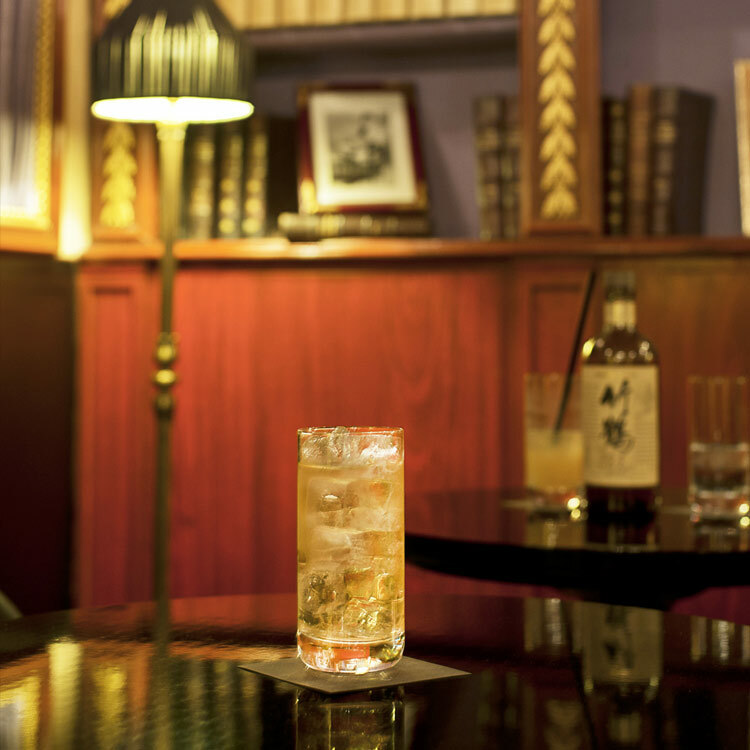 Adding ice cubes to a fine whisky, however, is not at be seen as inappropriate in Japan. 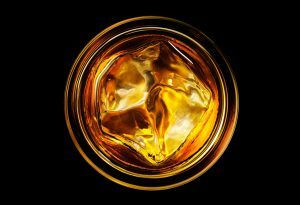 Ice cubes should be as large as possible, and the preferred option is one large block or ball of clear ice for a slow tasting experience. 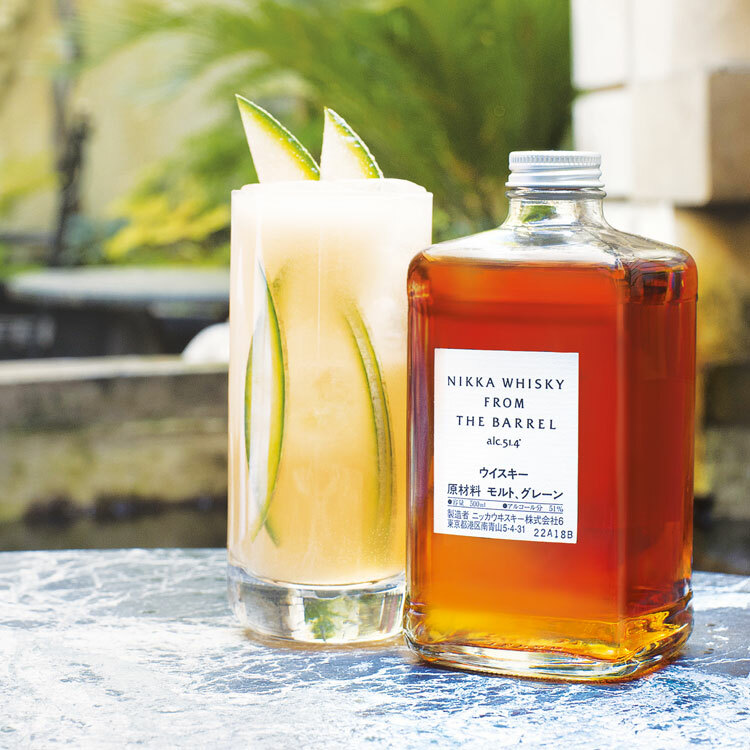 Japanese bartenders often hand-carve their ice for an unforgettable experience. 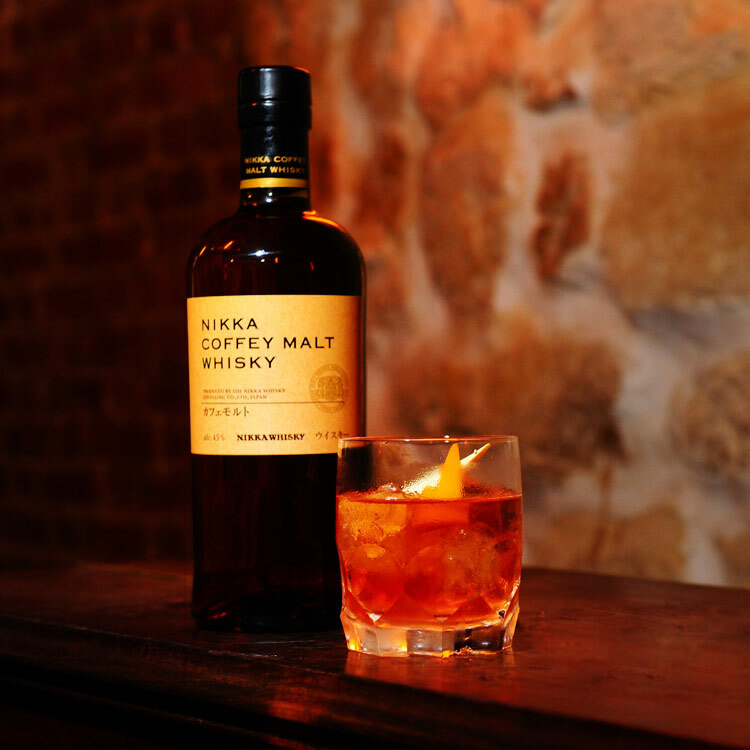 Who says you can’t enjoy whisky with a meal? 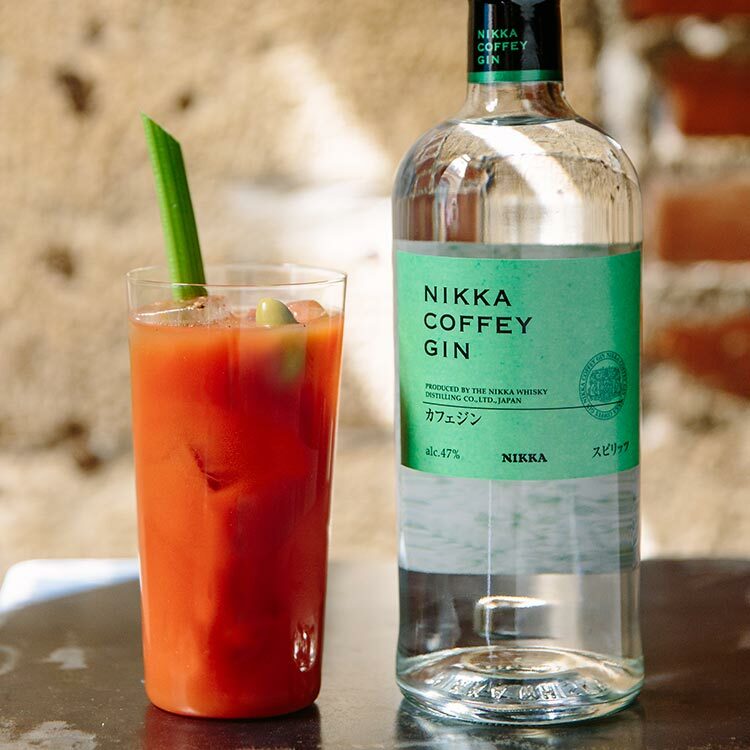 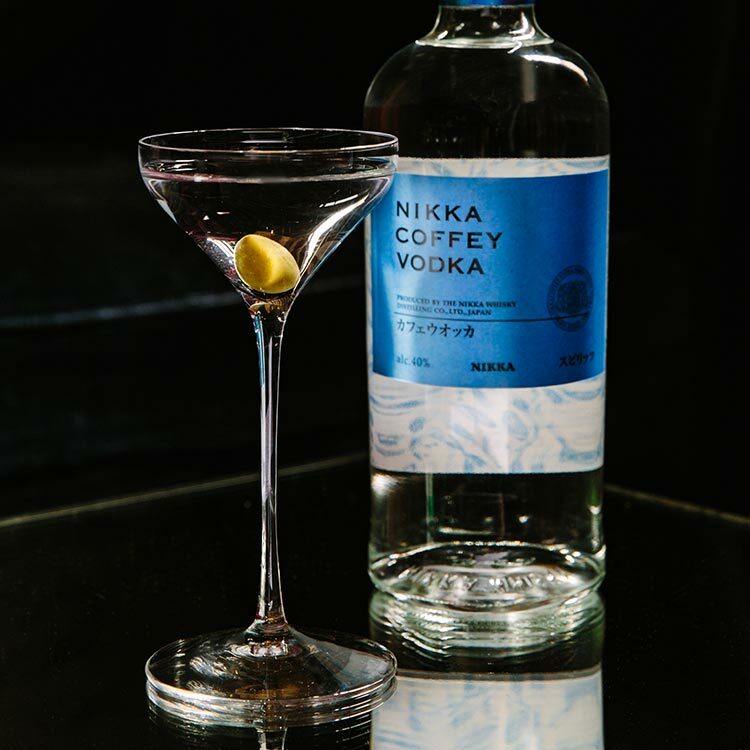 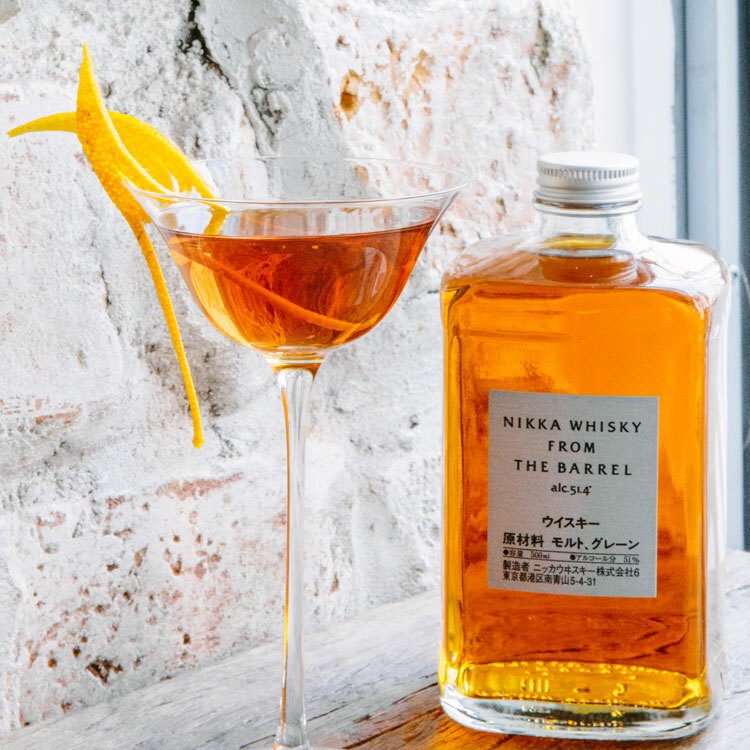 In Japan, blended whiskies are often served alongside a plethora of small dishes, in a tall glass with ice and water. 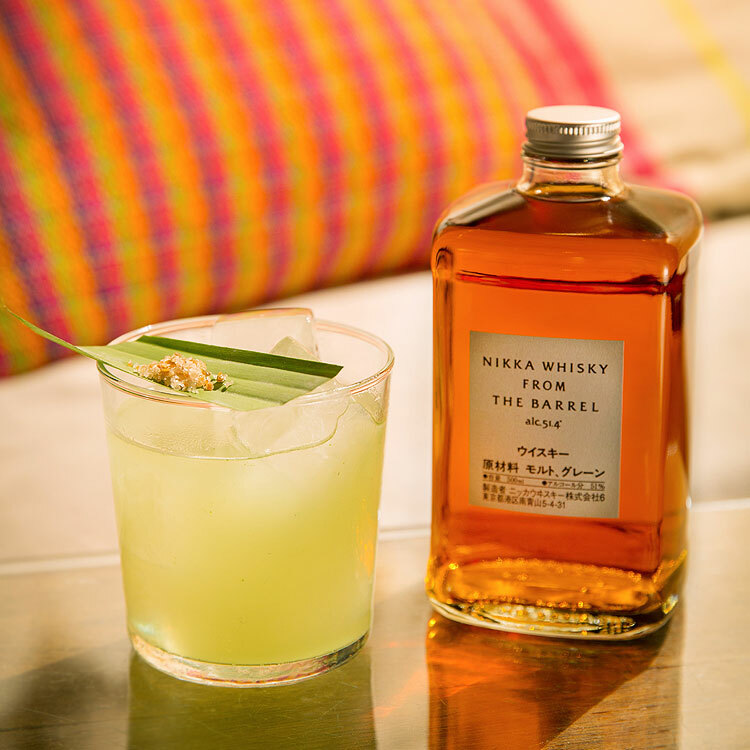 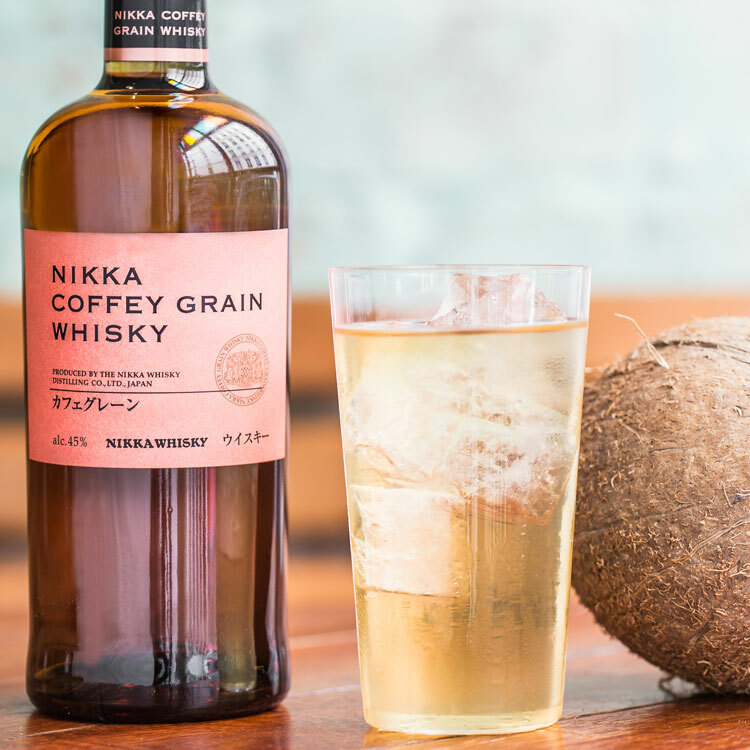 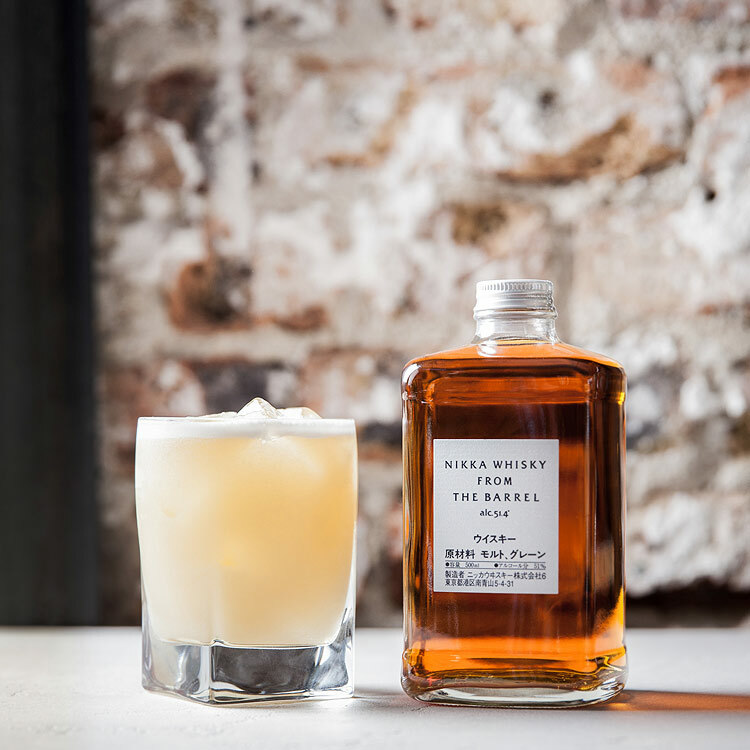 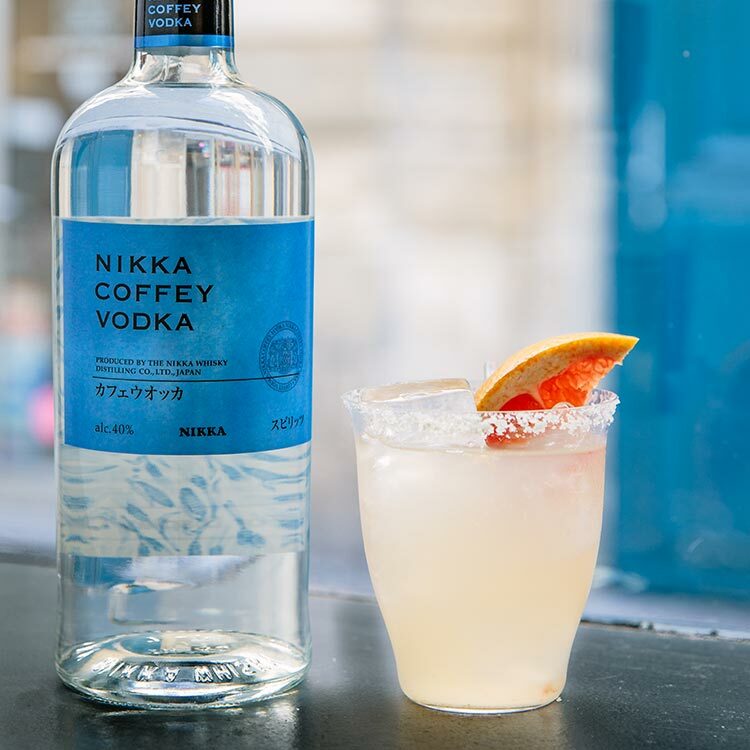 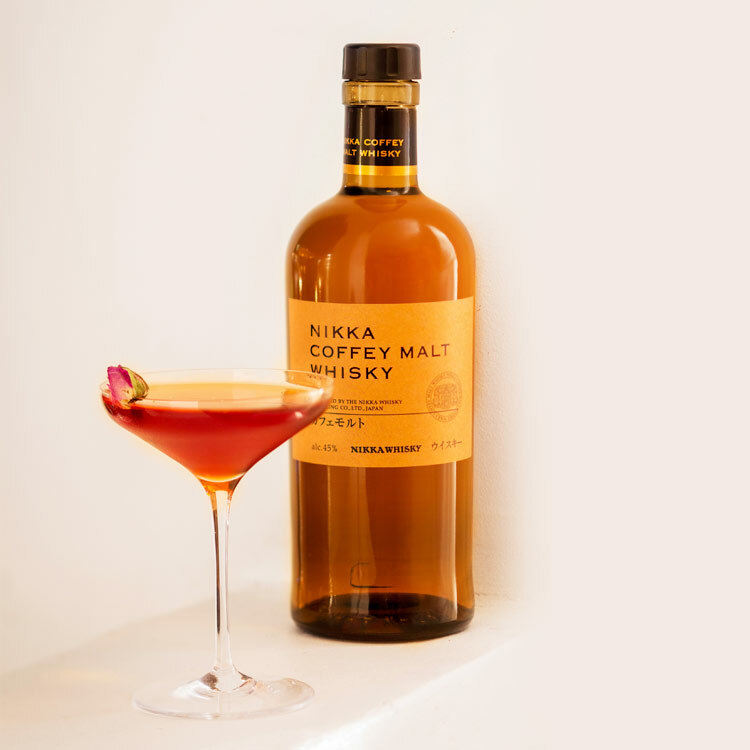 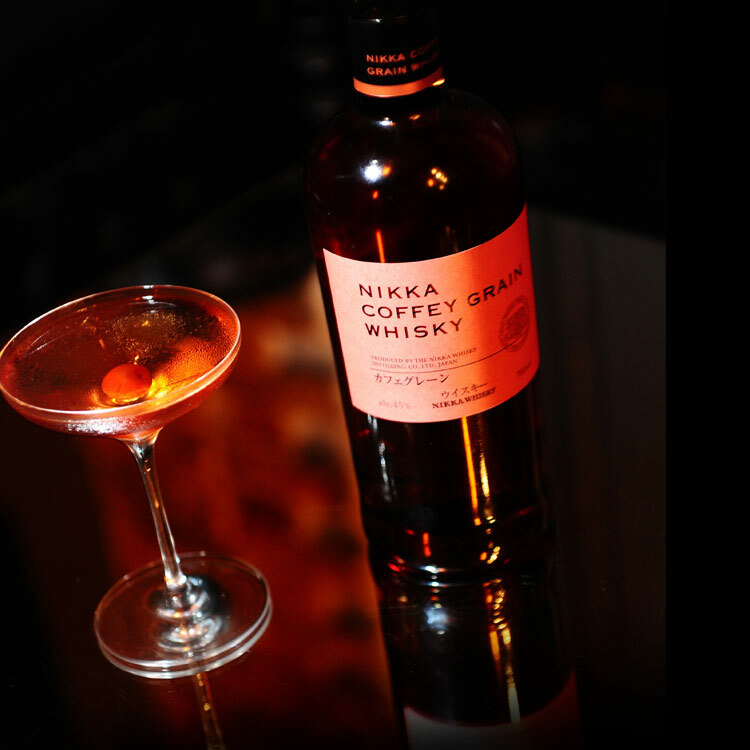 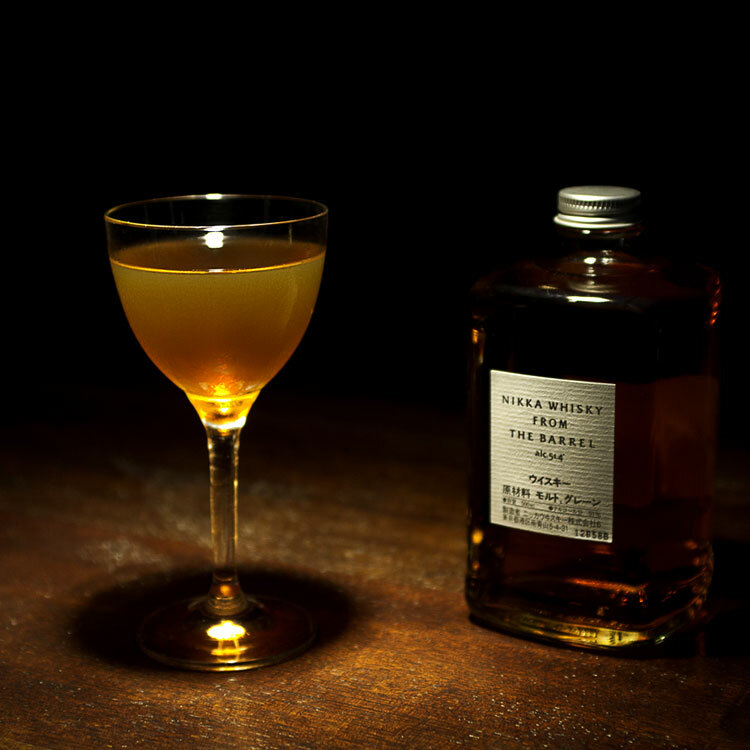 Nikka Whisky’s recommended ratio is 3 parts mixer to 1 part whisky, but feel free to adjust to your preferred taste. 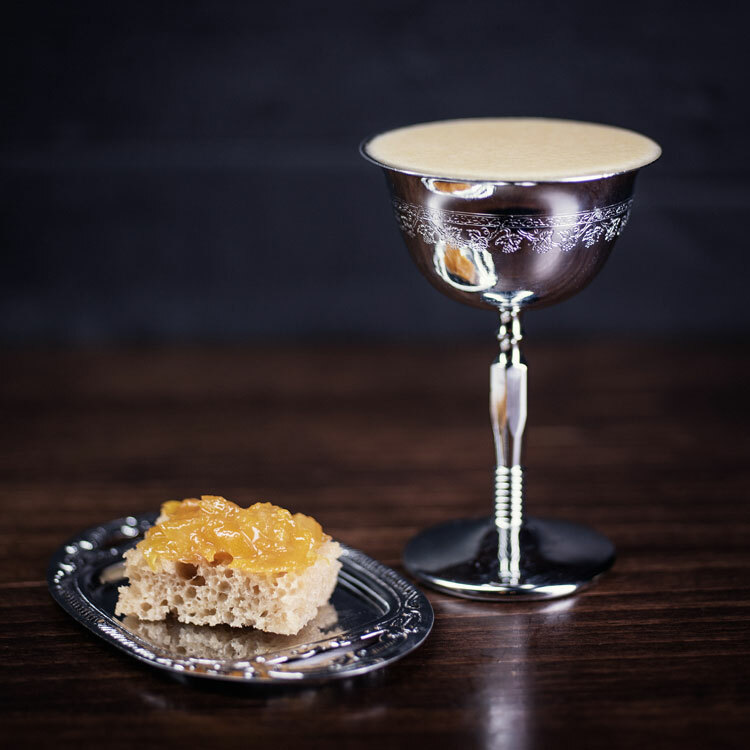 This simple request represents the ultimate challenge for a bartender, who must quickly evaluate the context, the mood, and even the taste preferences of a guest. 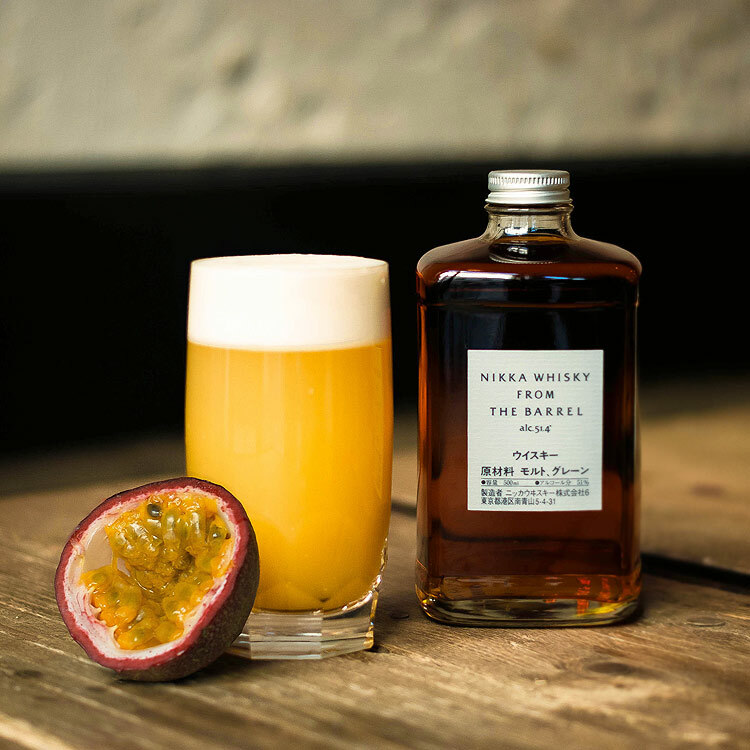 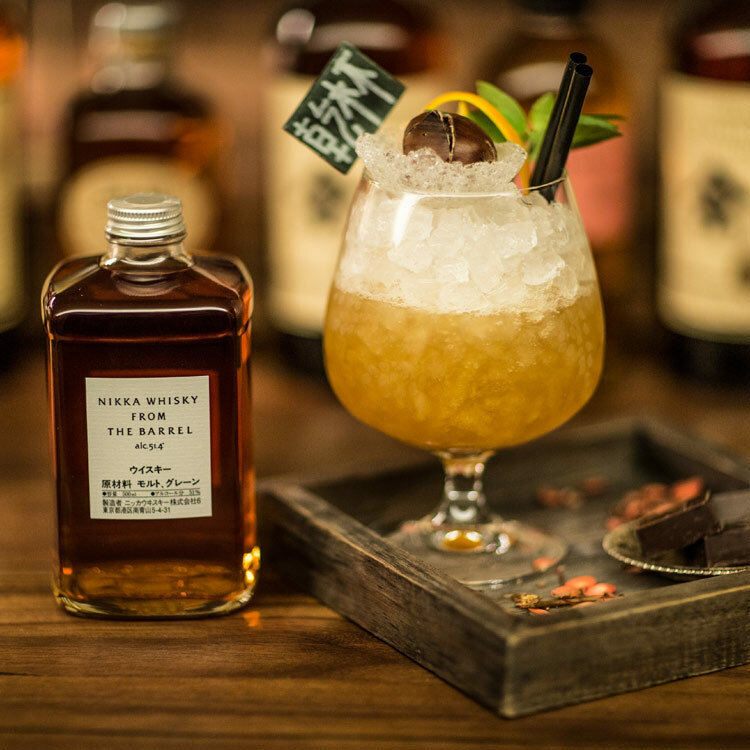 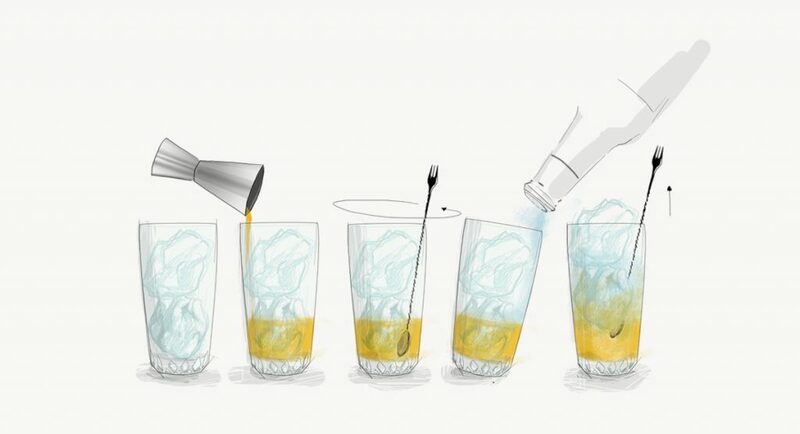 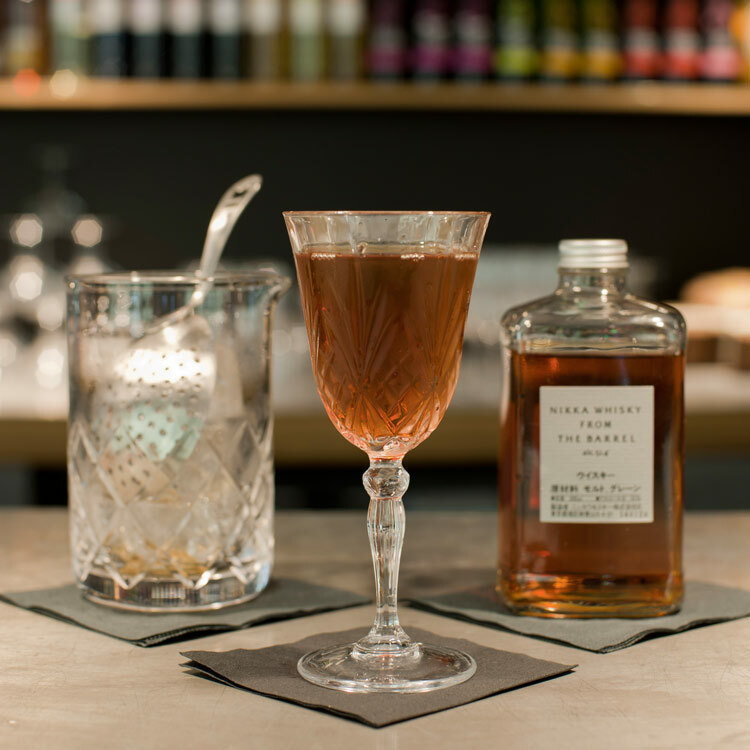 By collecting as many clues as possible, the bartender must do his or her best to present a tailor-made drink, just right for that specific guest at that specific moment.